There’s good news this month for Toronto’s real estate market. 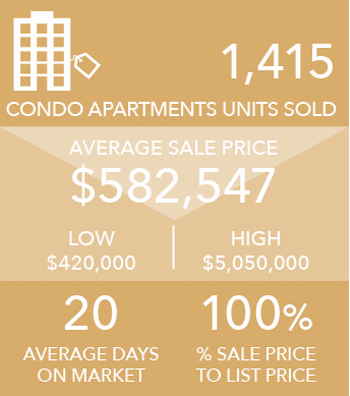 TREB has released the data for July 2018, and for a second consecutive month, sales were up year-over-year! The 6,961 transactions represent a substantial 18.6% annual gain, making this the largest year-over-year increase in monthly home sales since September 2016. 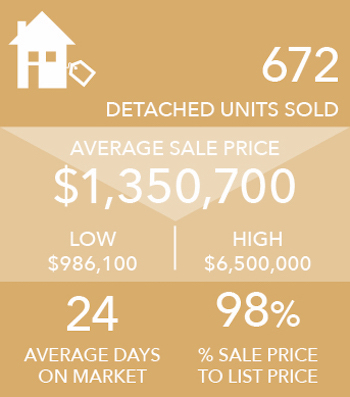 The average price of $782,129 represents a 4.8% jump from last year. 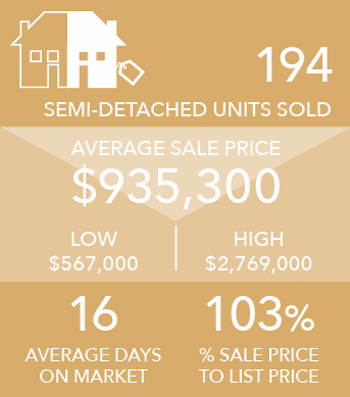 July’s sales mix also reveals an increased appetite for low-rise housing. While all housing categories were up from a year earlier, within the 416, the biggest gains were in townhomes (+30.8%), detached homes (+22%), and semi-detached homes (+16.9%), compared to condos, which were up a more modest 5.8% from July 2017. SOURCED FROM TREB JULY 2018 FOR CENTRAL TORONTO. This year, the Canadian National Exhibition (CNE) celebrates its 140th birthday when it returns to Exhibition Place in August. Though today it may be best known for staples like the air show, food building, thrill rides (2018 will be the 91st anniversary of the tilt-a-whirl) and midway, the iconic Toronto event does have a long history of esoteric, if not questionable, offerings. Just ask CNE archivist Alicia Cherayil. She’s been working for The Ex since 2010. As CNE staff work to digitize some roughly half-million negatives in an effort to save them before they deteriorate, Cherayil is regularly finding out new things about the celebration. “We’re learning a lot just from scanning,” she says. Toronto welcomes the top tennis players in the world to compete for the prestigious trophy and over $3 million in prize money. Greektown is once again host to this popular event bringing the delectable cuisine of Greece out of local restaurants and into the streets. It's that time of year again. 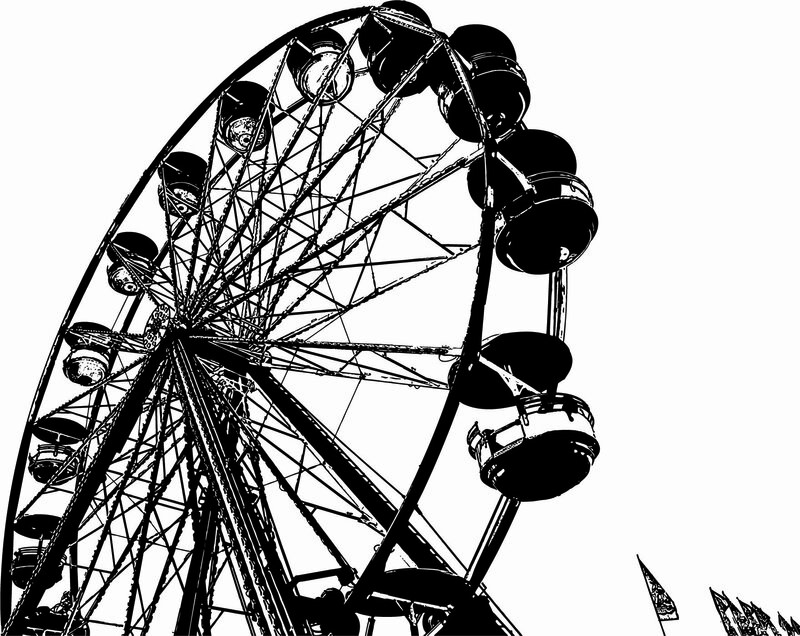 Midway rides, live music and crazy culinary concoctions are fun for everyone. This festival captures the sounds of Mali, Korea, Cuba, Spain, Estonia, and more, to Toronto stages. To help celebrate our diverse and dynamic community, we are proud to bring you THE COLLECTION by Harvey Kalles Real Estate. With an editorial lineup that regularly shines a light on the cultural centres, interest groups, entrepreneurs and personalities that make Greater Toronto such a dynamic region, every member of the family is certain to discover something to entertain and captivate their imagination. 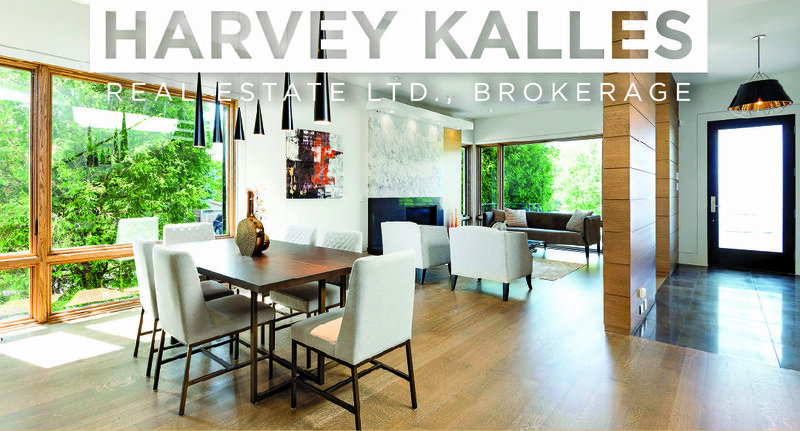 Copyright © 2018 HARVEY KALLES REAL ESTATE LTD., BROKERAGE, All rights reserved.